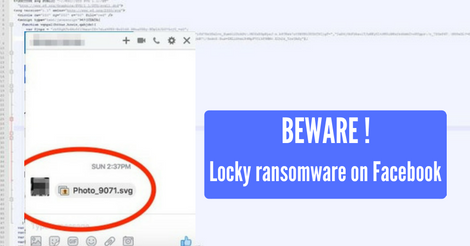 The worst thing here is that according to a malware researcher, the SVG file redirects to a malicious website which downloads a copy of Locky ransomware on the victim’s PC. In case if you don’t know what ransomware is, it is actually a type of malware that prevents or limits users from accessing their system, either by locking the system’s screen or by locking the users’ files unless a good amount of money is paid to the attacker. If you are one of those who has already installed one of the two malicious extensions, you can remove it by doing the following.